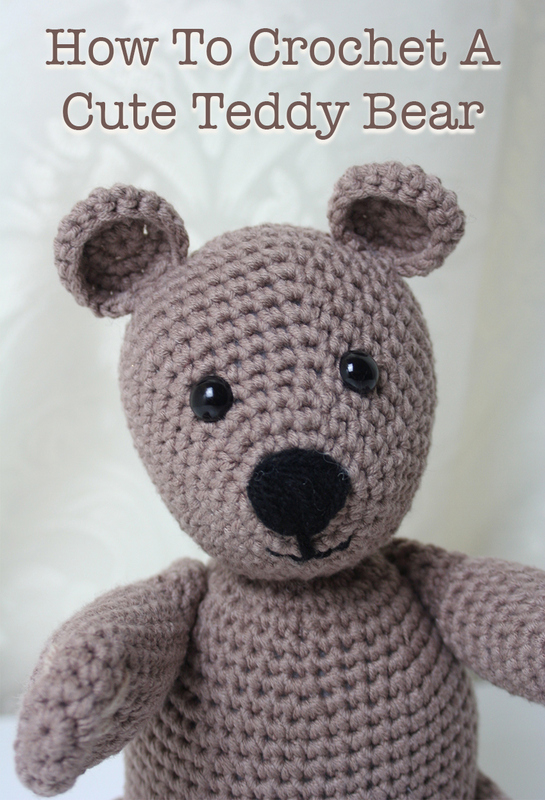 Welcome to my free Crochet Teddy Bear pattern! 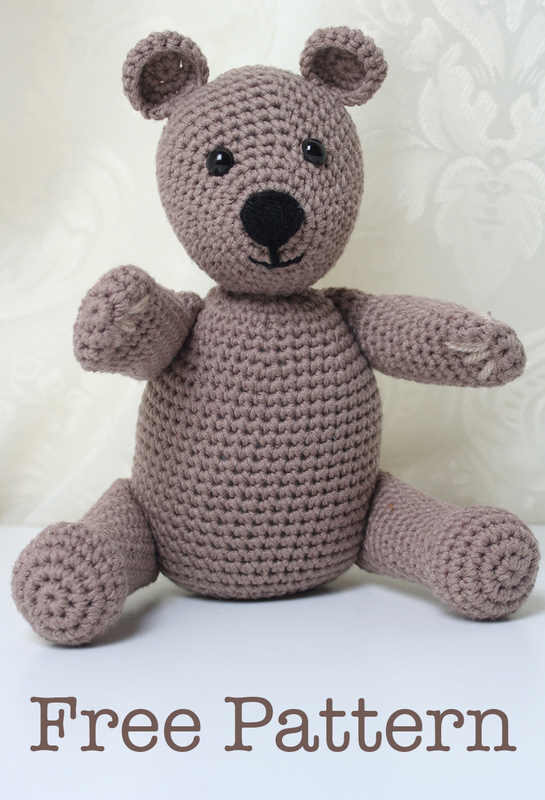 Helping you to crochet your own cute and cuddly teddy. If you are new to crochet check out the pattern instructions before you begin. If you are an experienced crocheter, than jump straight on to the pattern. 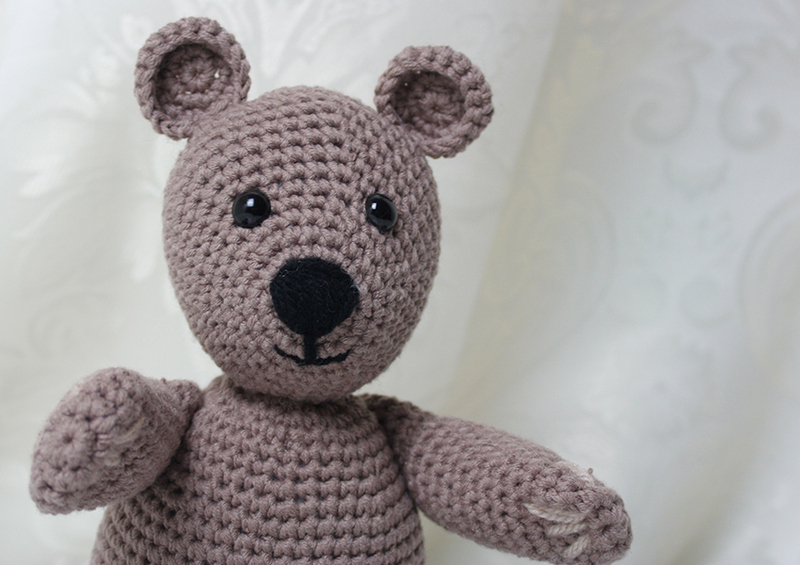 I hope you enjoy making your own crochet teddy bear toy. Stitch markers are not essential, but will help you to keep your place as you crochet. 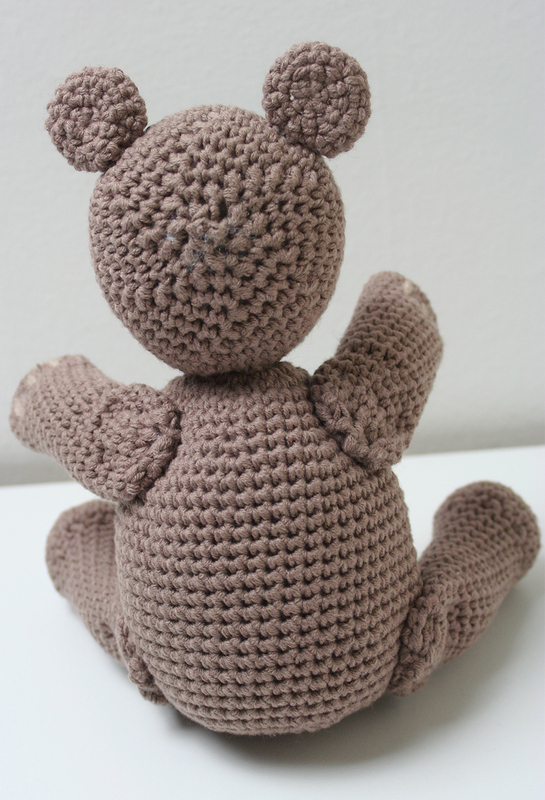 This crochet teddy bear pattern is created in separate pieces, which are sewn together upon completion. 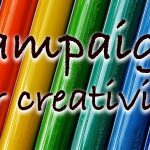 The techniques you will need to use include magic circles, single crochets and simple increases and decreases. If you are new to crochet, then check out the tutorials below for details of how to produce these stitches. 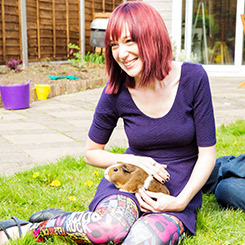 I will give each instruction in full initially, showing the abbreviated pattern instructions alongside them. I will then move on to just using the abbreviations once each one has been introduced. You can find a simple Crochet Abbreviations Chart here, if you need help with translating the pattern as you go. Begin by crocheting your teddy bear’s head. You will need to use your G / 4mm crochet hook and brown yarn. Put two single crochets into each of the six stitches in the round. Make one single crochet in the first stitch, then two in the next. Repeat for the length of the round. Sc2tog to close. At the end of the round tie off and leave a long tail of yarn for sewing the crochet teddy bear together later. You can now sew the nose and mouth into the first two rounds of the muzzle with your yarn needle and black yarn. The side with the greater increase will be your bear’s forehead, so put this at the top. Make the top of the nose wider than the base. Extend a line down from the centre of the nose, and create a smile by sewing stitches at equal lengths from either side of the end of this line. You can now make your crochet teddy bear’s ears. Start using your G / 4mm crochet hook and brown yarn. Slip stitch and cut off a long tail for sewing. Sew the ears along the top of your bear’s head, with the round of single crochets facing forwards as the brims of the ears. Put your crochet teddy bear’s complete head to one side, whilst you finish the rest of him. 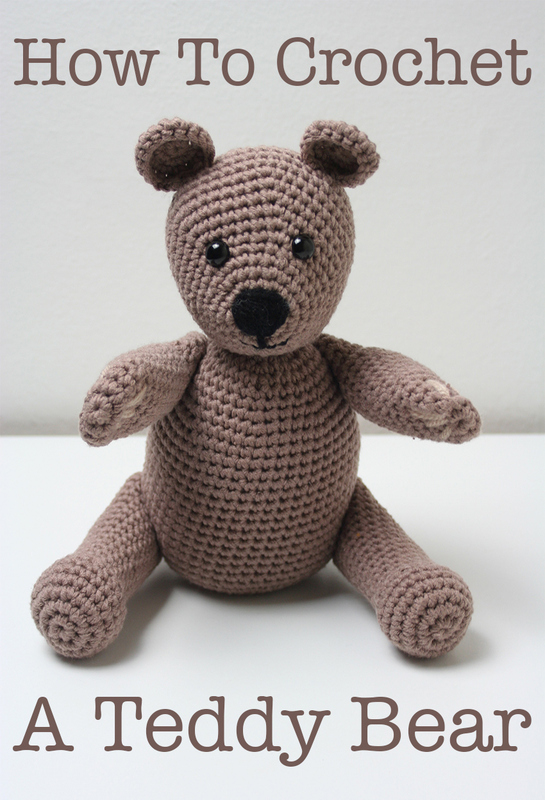 To make your crochet teddy bear body, begin using your brown yarn and 4mm crochet hook. At the end of the round tie off and leave a long tail of yarn for sewing the crochet teddy bear together later. 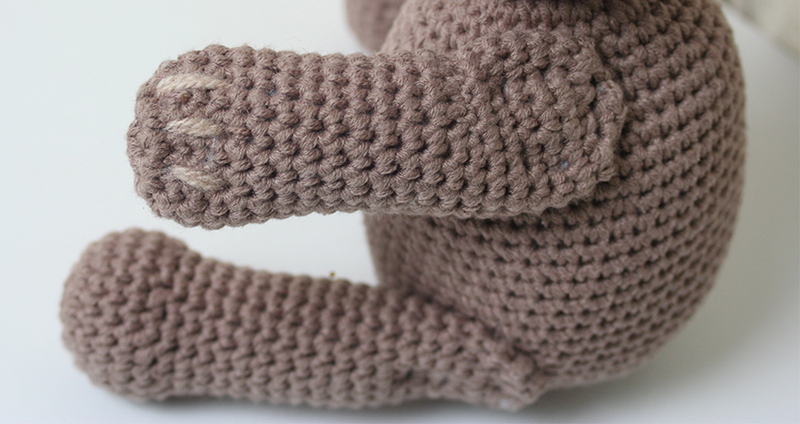 You will need to make two crochet teddy bear arms. Begin using your brown yarn and G / 4mm crochet hook. To finish off your crochet teddy bear paws, sew three lines of stitches onto each of the paws as shown here. 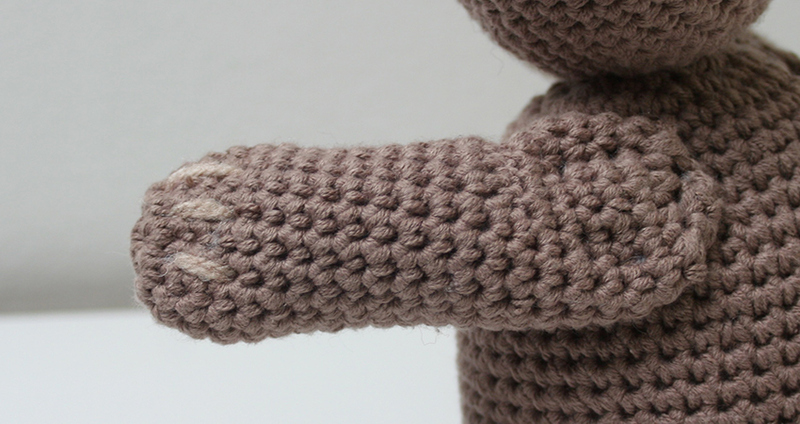 You will need to make two crochet teddy bear legs. 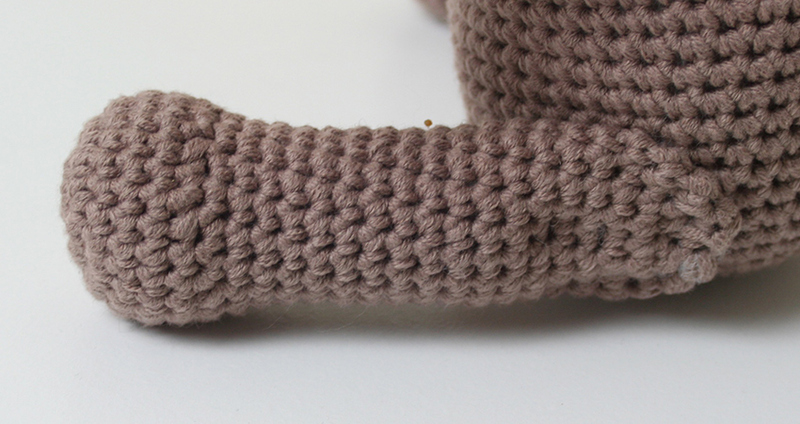 Begin using your G / 4mm crochet hook and brown yarn. 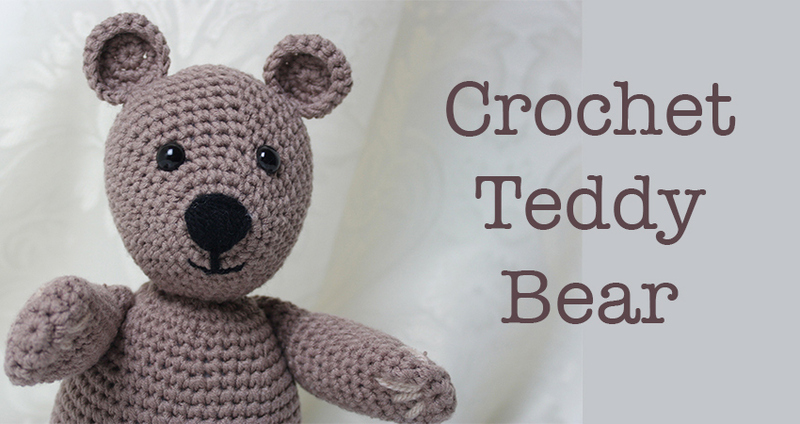 You are now ready to sew your crochet teddy bear together. Attach the head to the body first, using the tail of yarn from the head. Thread the yarn needle and sew through the back of the head and out of the chin. Then sew from the magic circle of the body outwards to secure the head tightly. The arms should be attached next, lining them up so that they stretch forward the same amount to each side. Sew through the shoulder into the ’neck’ portion of the body, leaving the bend in the arm facing upwards. Finally sew through the tops of the legs into the lower portion of the bear’s body. Again making sure that they are extended the same amount at each side. 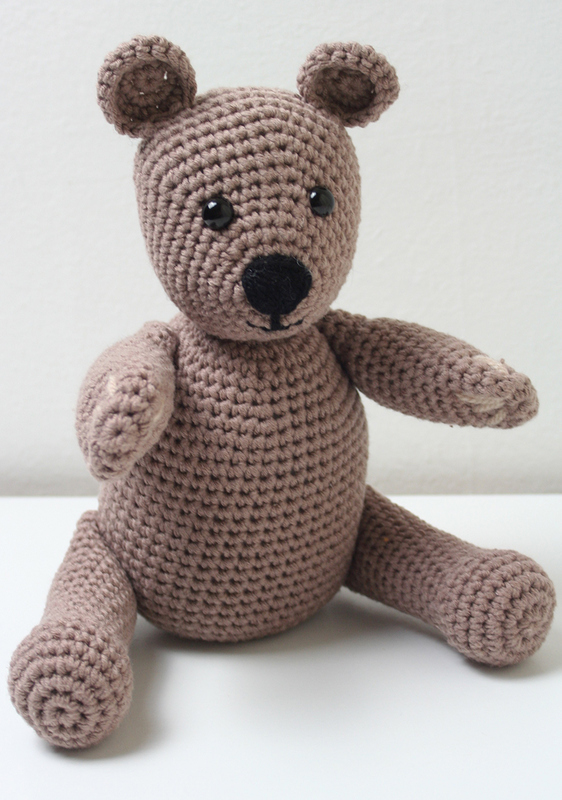 Your crochet teddy bear is now complete! After finishing the crochet bear shown in the photographs, I have begun work on another following the same pattern but in different yarn for my daughter. This pattern will look most like the one pictured if you use the exact same brand of yarn, but any cotton yarn should give very similar results. 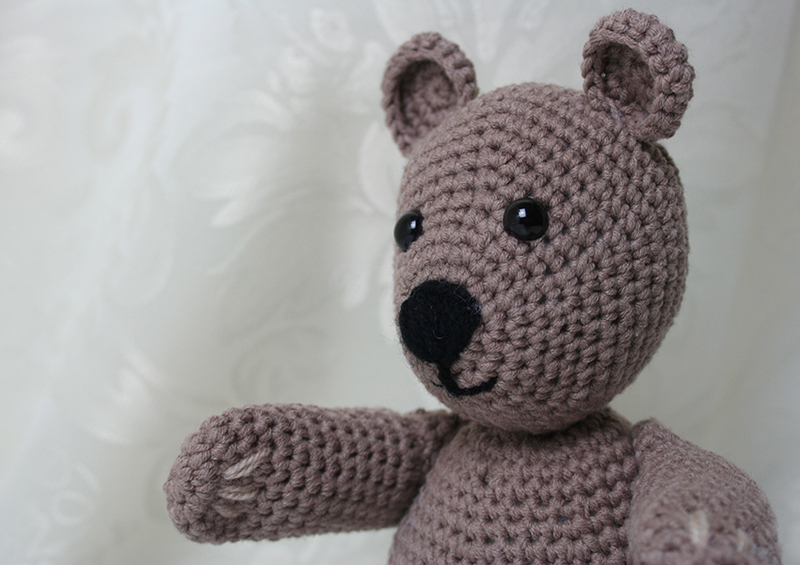 I hope you enjoy making your very own crochet teddy bear. Why not let us know how you got along in the comments section below, or share a photograph of your finished toy on my Facebook Page. Instead of making a single crochet into each stitch, you slip stitch into each one a single time. It gives the impression of a bend to the arm. The slip stitches do make the following round a bit fiddly in terms of getting your hook through, but you should manage to push it through each one with a bit of brute force! Thank you, I have been looking for a teddy bear pattern like this. 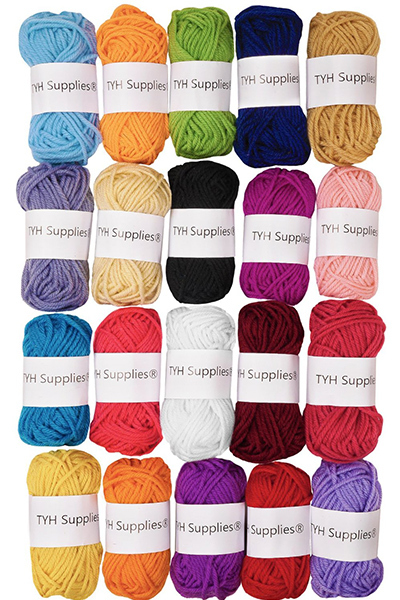 The directions say I need 100 grams of this yarn. I googled the yarn and 100 grams is one skein. That’s all I need for the whole teddy bear? I doesn’t seem like it’s enough.